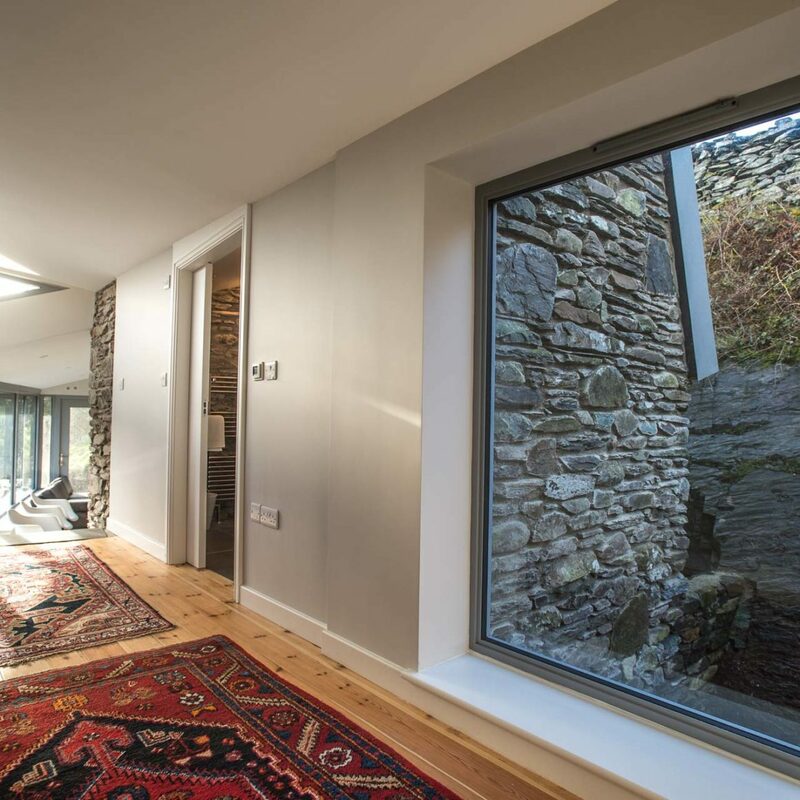 TIR Construction hold a great reputation for building new homes, both modern and contemporary across North Wales. 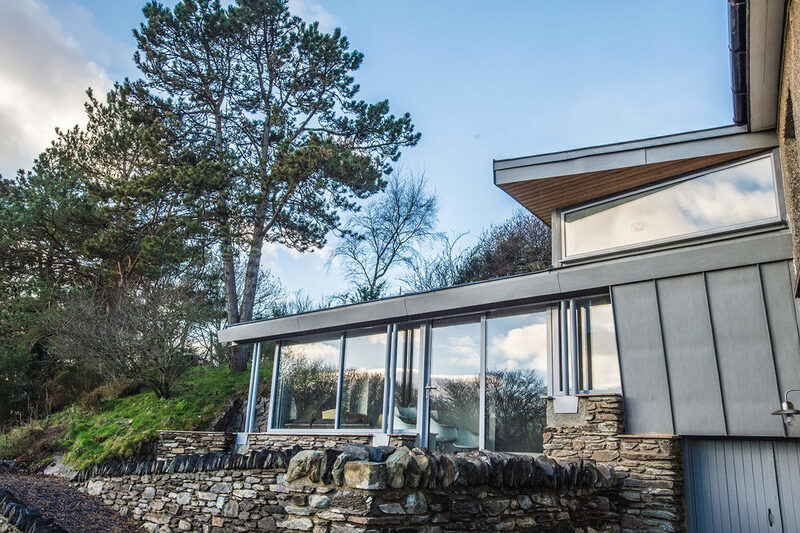 Modern building construction starts with a great interpretation of contemporary building design, coupled with an extensive knowledge of all the latest building technologies. 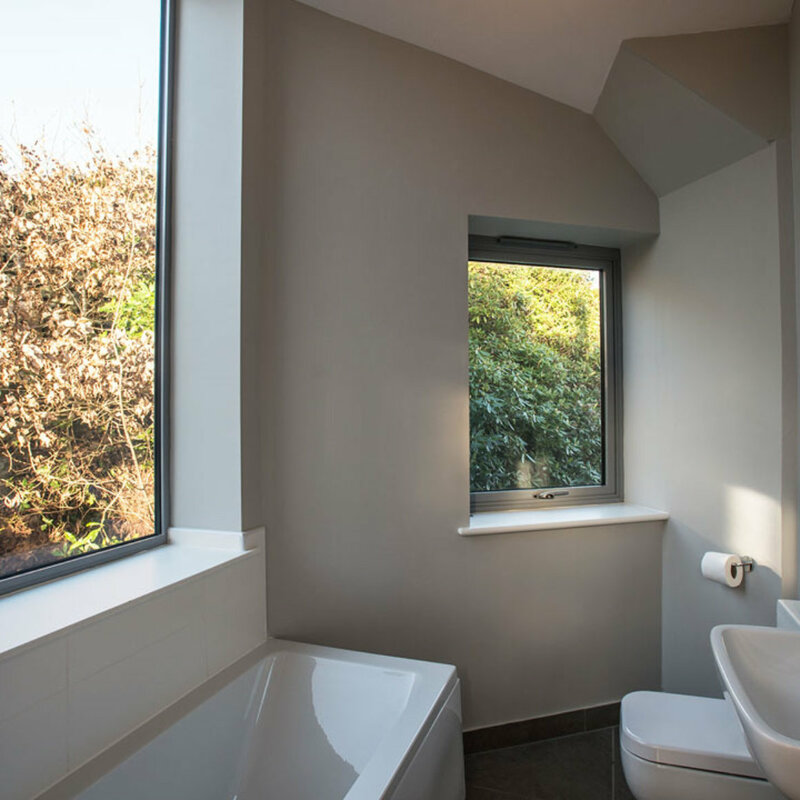 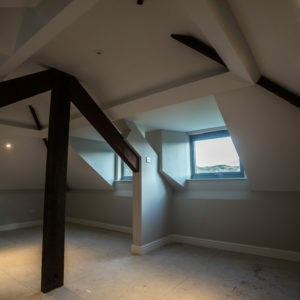 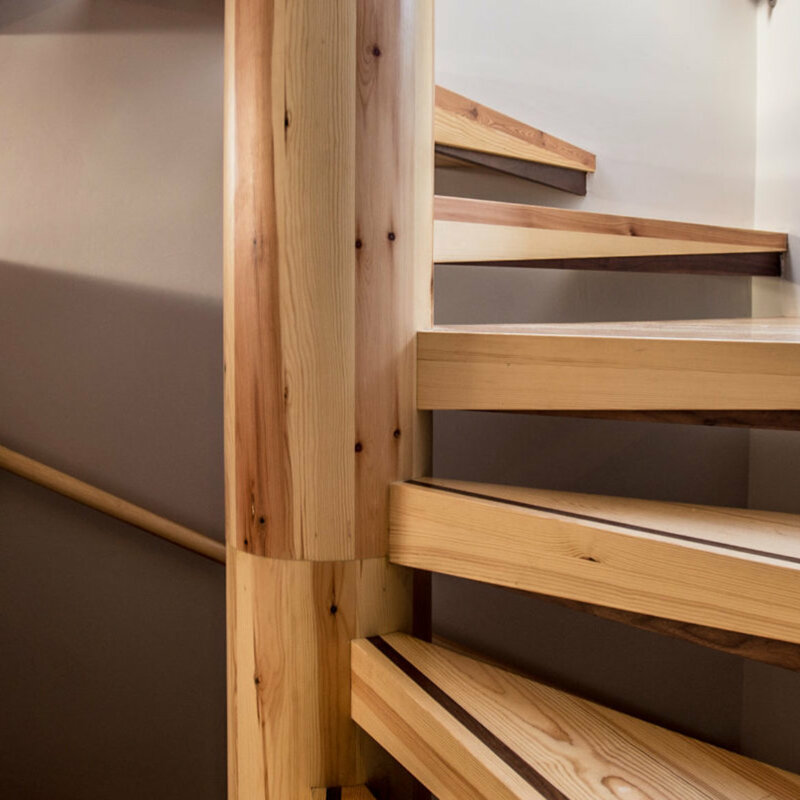 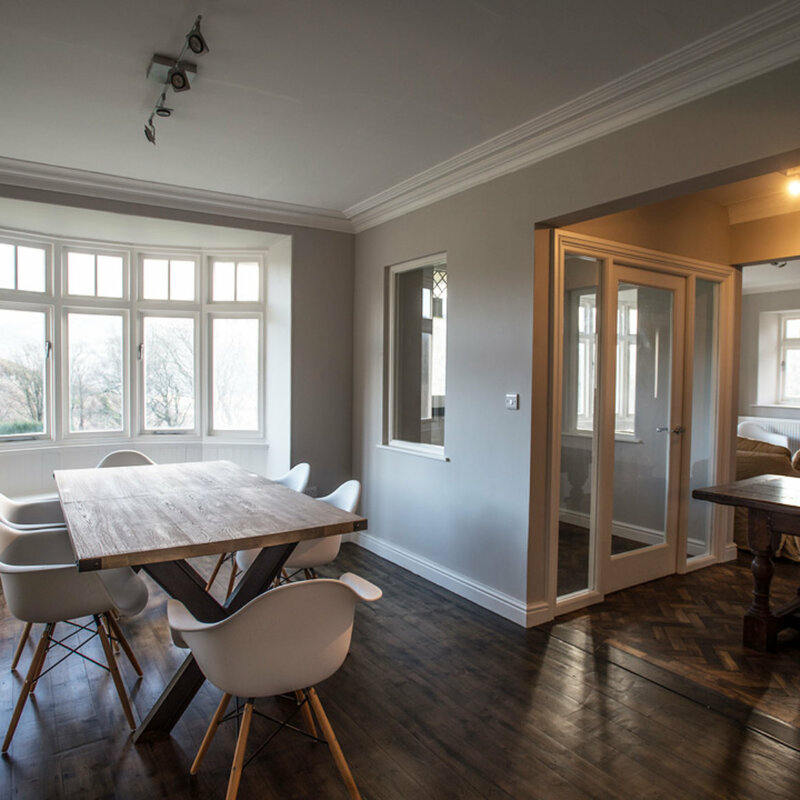 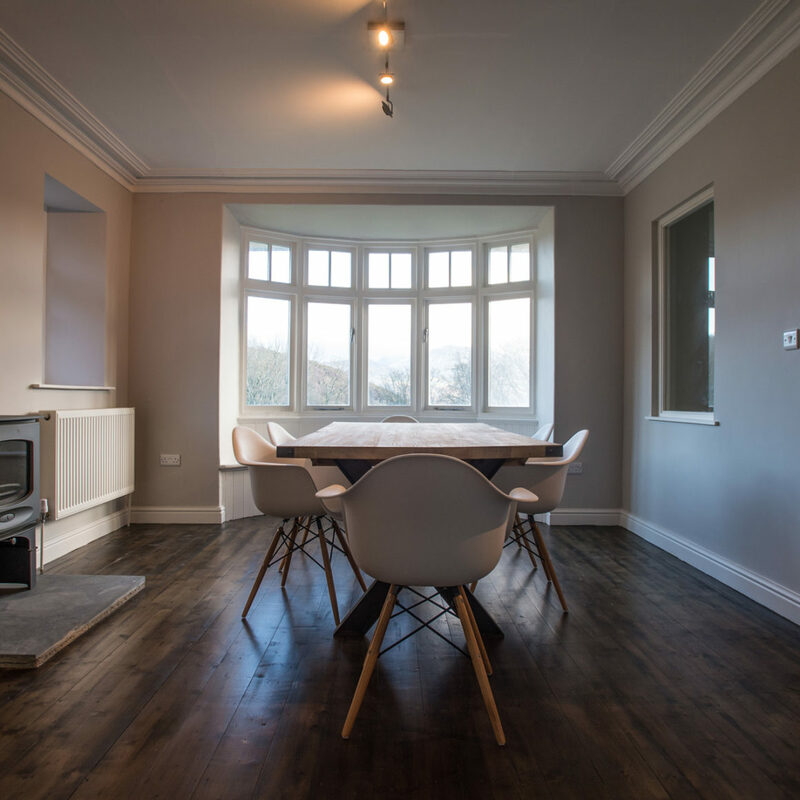 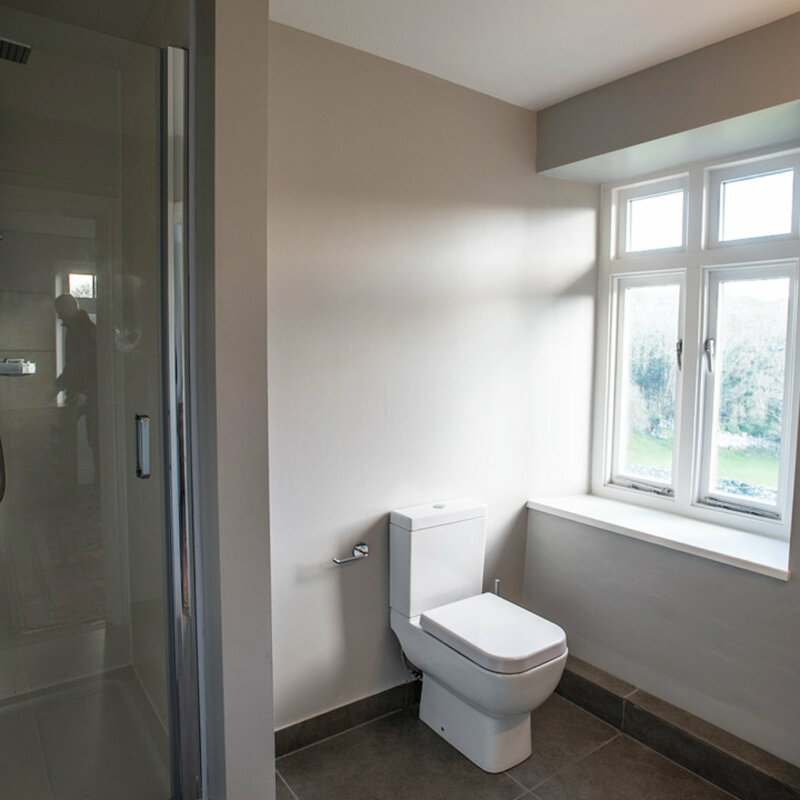 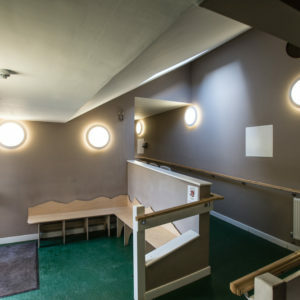 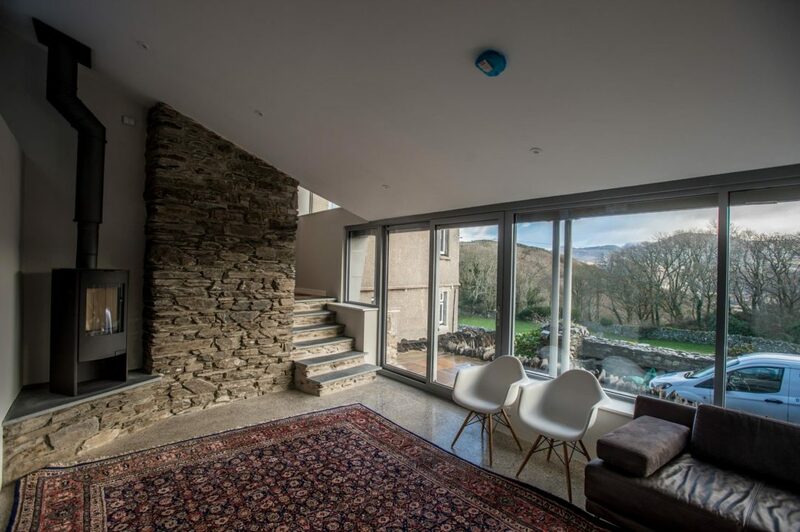 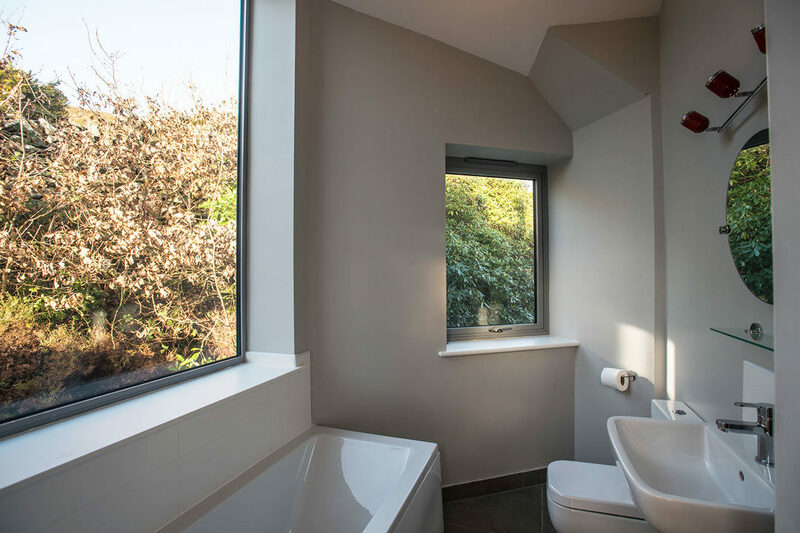 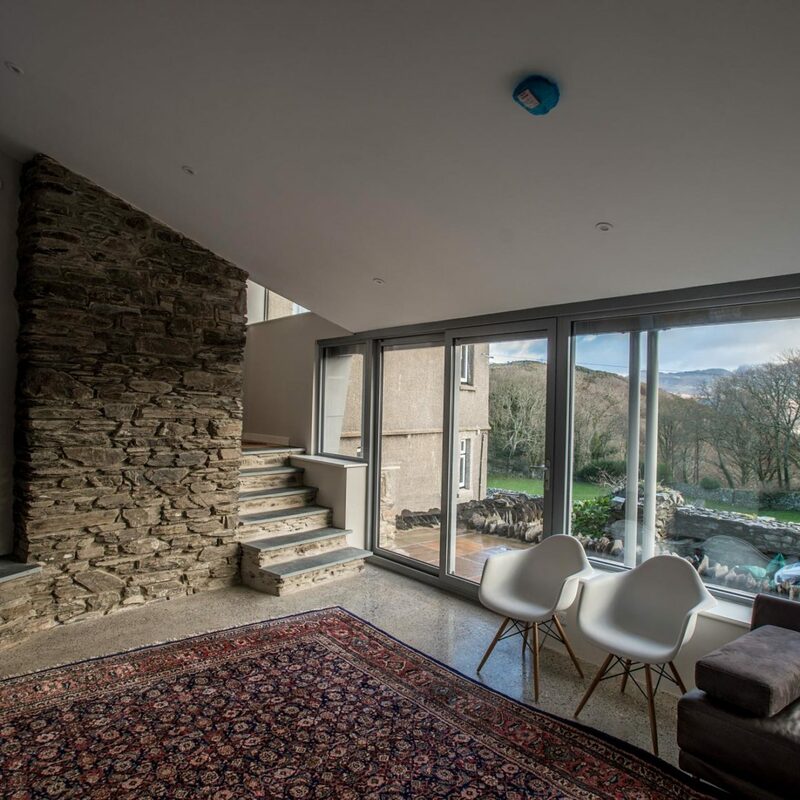 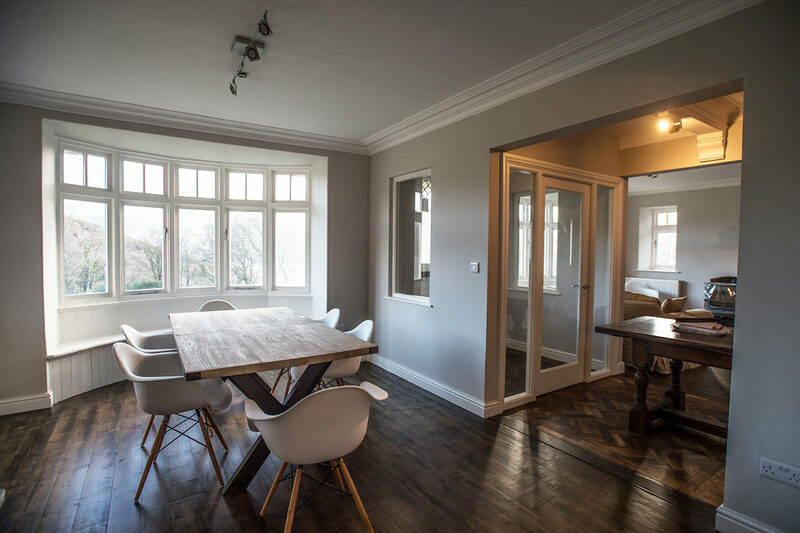 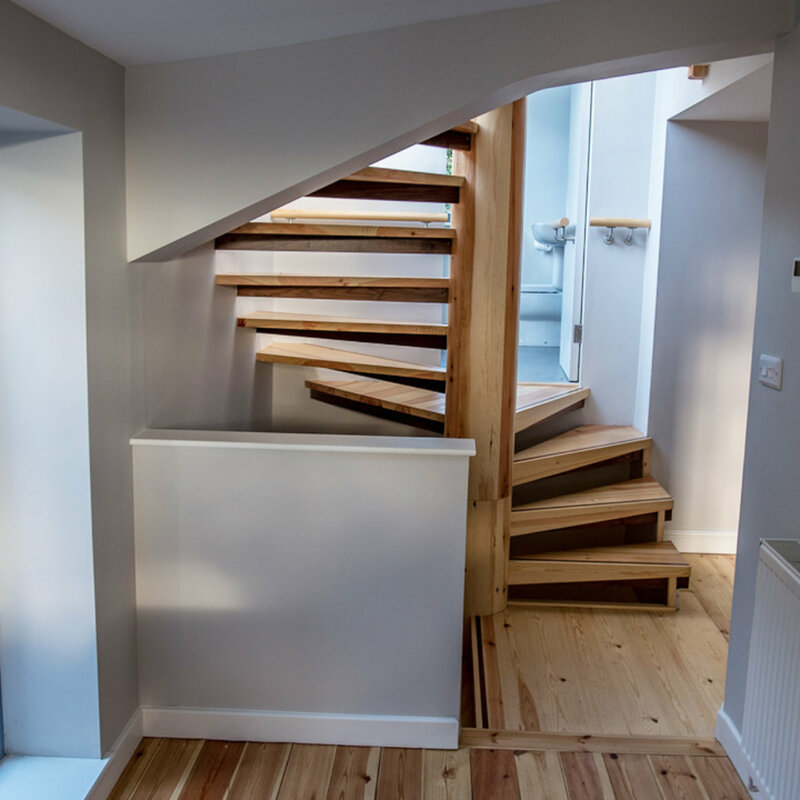 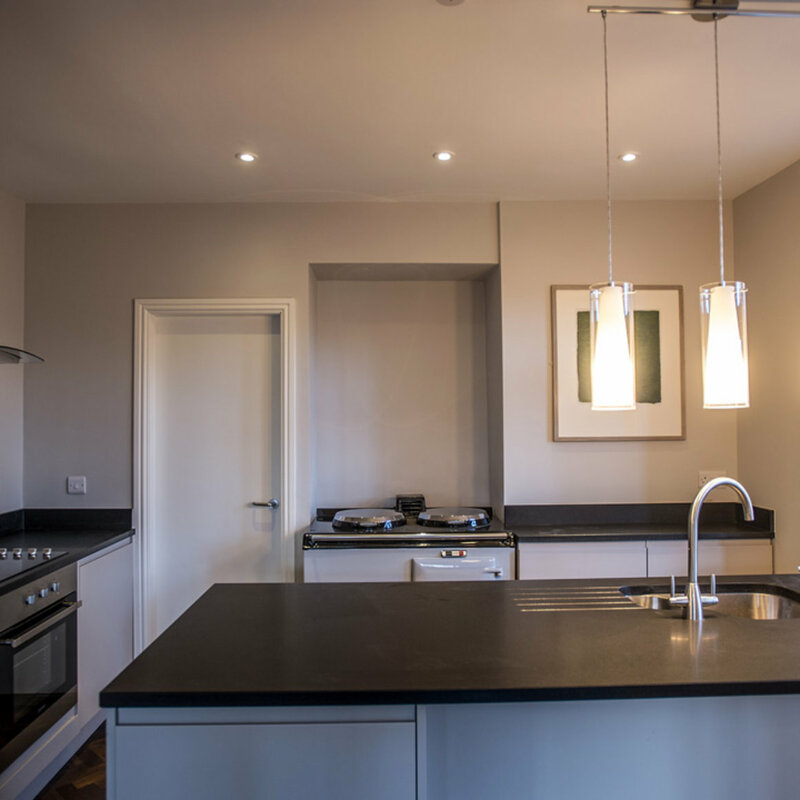 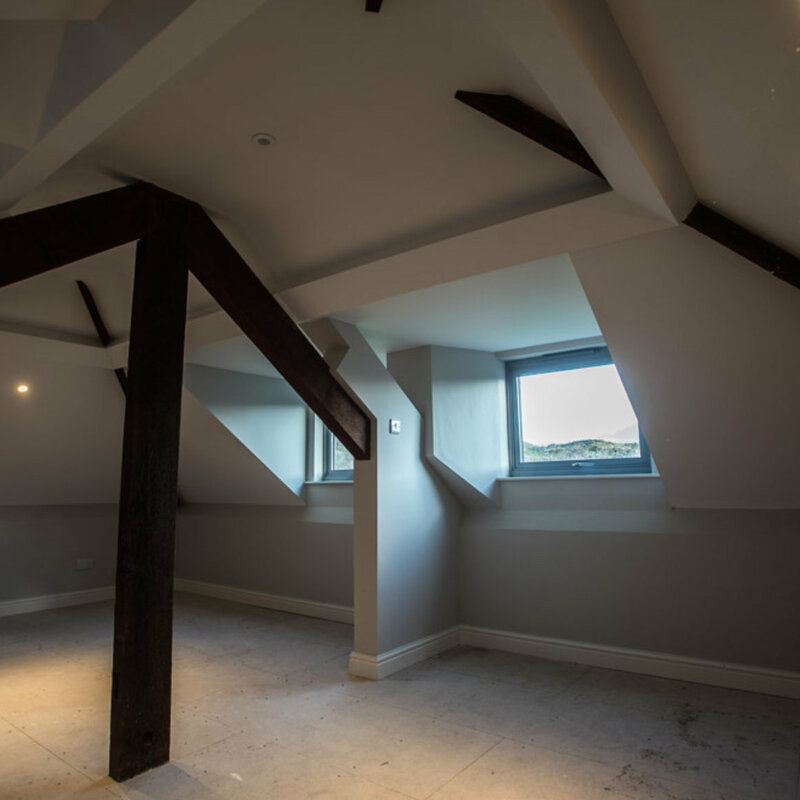 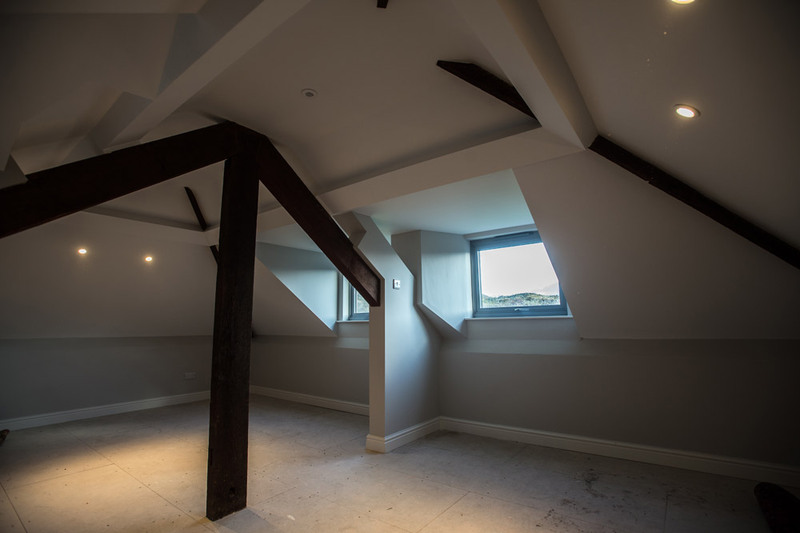 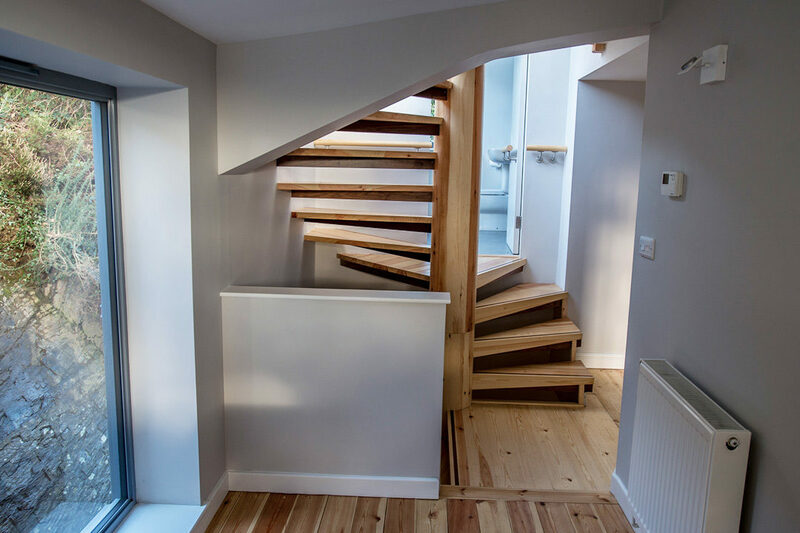 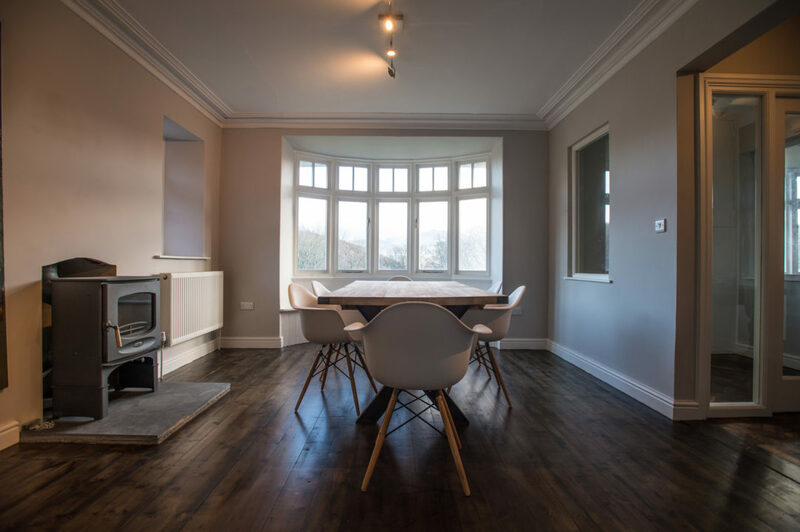 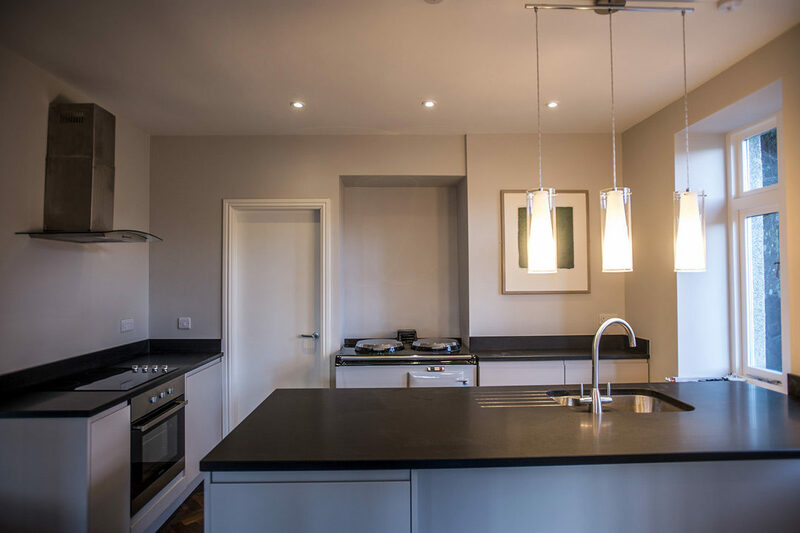 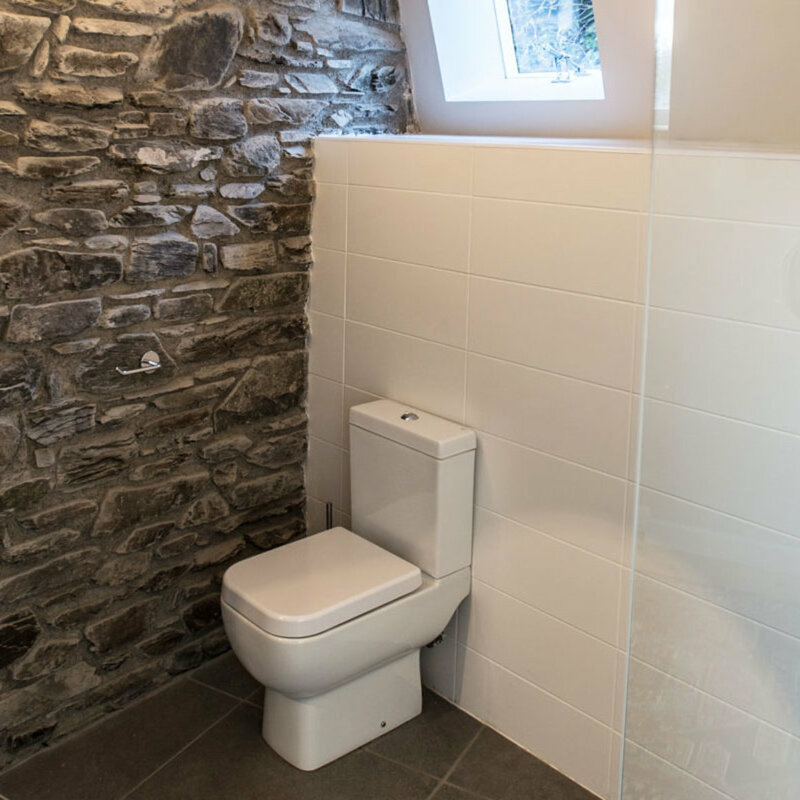 TIR Construction are always striving to keep in close contact with the latest construction products, materials and services and this attention to detail can transform a new build into something special. 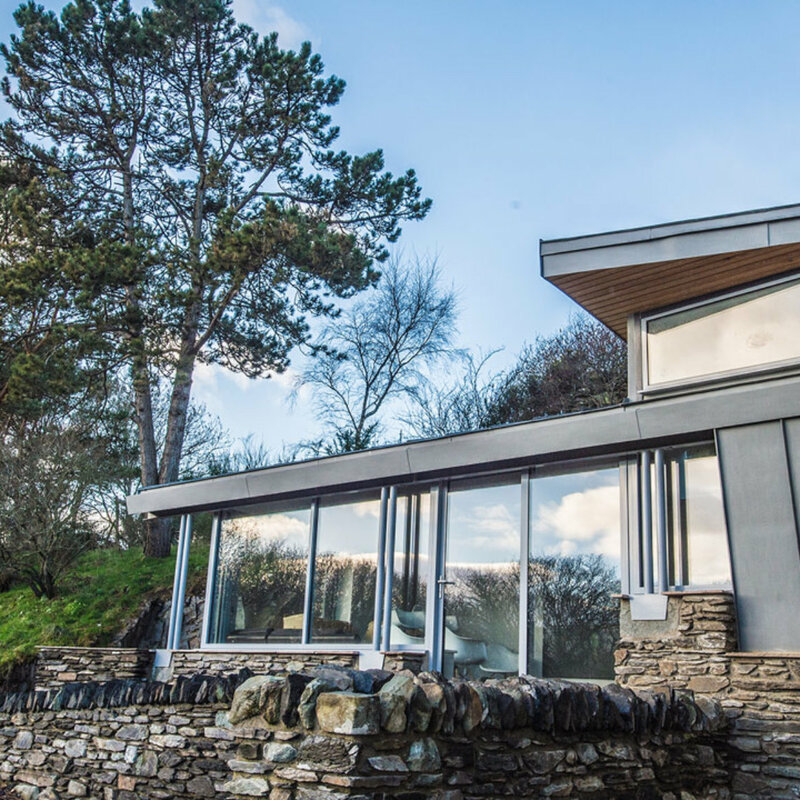 We can produce buildings contemporary in design, with modern, high quality insulation and nishes. 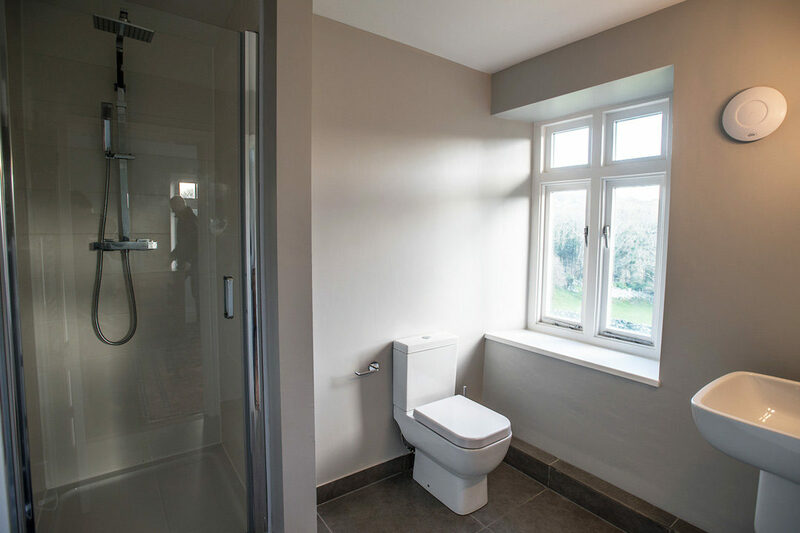 TIR Construction deliver construction solutions for private and public sectors that not only look and feel good, but also deliver on practicality and cost. 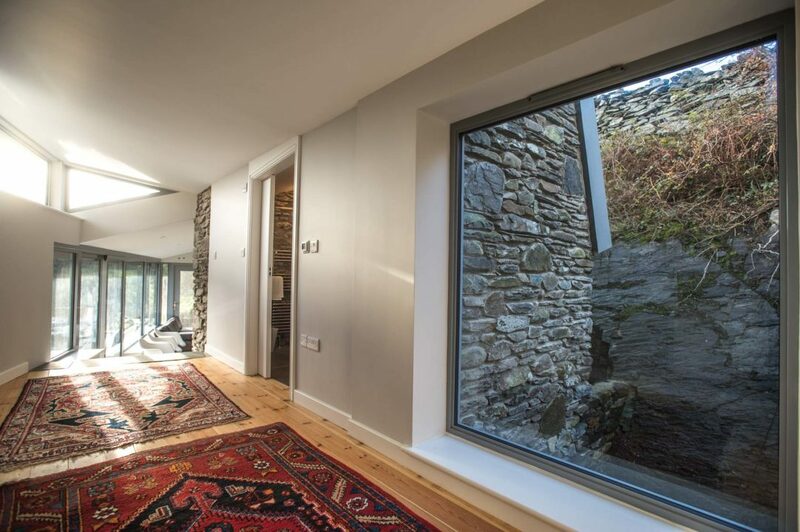 We have all the skill-sets to take on any design, whether traditional in style or challenging in nature.